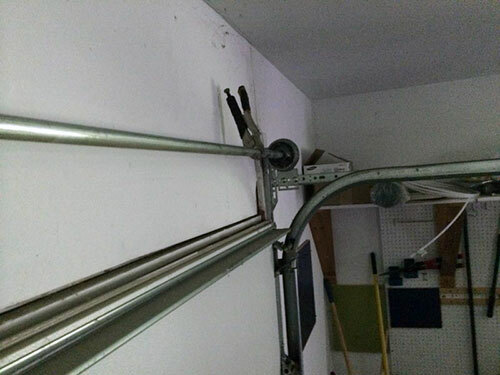 There comes a time in the lifespan of every automatic garage door that it may need to undergo minor or major repairs. Damages to such systems may come from weathering, wear and tear, poor maintenance or simply, unavoidable accidents. Whatever your reason is for needing garage door repairs to be conducted on your setup at home, getting into contact with a professional repair and maintenance company is all you need to do to get your doors and openers back on their feet again. The door itself, if not properly protected, is likely to take sun and damp damage, especially for those homes that are in harsh climates. Accidents, whether with vehicles or caused by people is also a common reason why you may find yourself in need of garage door panel replacements. When these panels break they undermine the security offered by your doors, and can even make it unsafe to use. So if your door has been damaged for any reason, now is the time to call a technician for repairs or replacements. 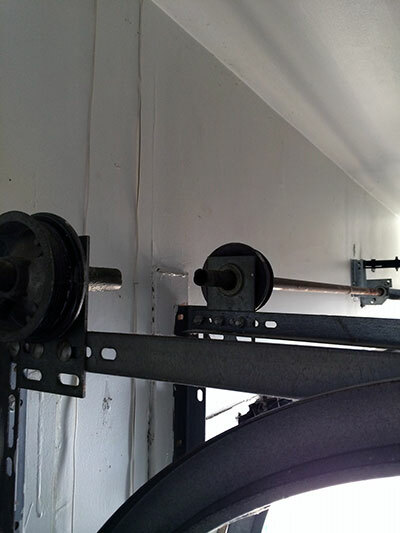 The motor that operates your garage doors is under constant pressure as it not only provides the lift needed to operate your doors, but also takes on the weighty task of keeping the bulk of its structure supported with the help of springs. Because of this they may take damage overtime due to friction and the stress of their task. However, dealing with this little problem is often a simple matter of repairing or replacing your opener. Other, often unseen damages come in the form of broken springs, the door coming off of the track, snapped safety cables or the door cable coming off of the drum. When either of these unfortunate instances occur, they can stop your doors from working and can even end up causing further damages to other areas of your setup. So stay on top of repairs needed in these areas with spring replacements and other repair services offered by professional repair companies. Contact Garage Door Repair Federal Way for more information on the various garage door repair services that we provide. Speak to one of our consultants for information or advice today.